What is customer service? The definition is pretty simple and straight forward. Customer service is the provision of service to the customer before, during and after the purchase. What is great customer service? There, the definition is not so simple. In fact, you probably find as many definitions as there are companies providing customer service. Increased competition in the marketplace has raised the bar for customer service, making it one of the most important factors customers look at when deciding which company to use. Often it may be the only thing that separates your company from your competitors. If that is the case, shouldn’t you make sure your company’s customer service is delivering a great experience to your customers? Customer service surveys measure the customer’s experience before, during, and after the purchase. They help businesses and organizations determine whether or not their service is meeting their customers’ expectations. They help businesses understand where they have to exceed customers’ expectations. Understanding how your customers feel about doing business with your company can lead to improved customer service strategies – and subsequently increased customer retention. 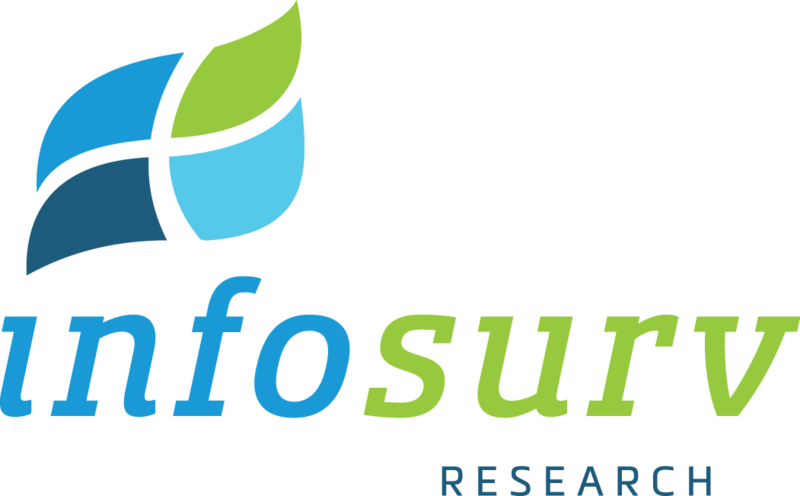 Whether you need a customer service survey designed from scratch, or have an existing survey that you want to use, Infosurv takes extraordinary measures to ensure validity, reliability and bias reduction. Our goal is to help you obtain sound and valid conclusions to drive improved customer service.